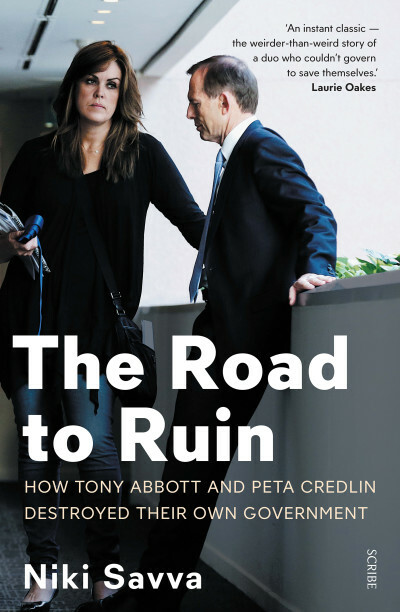 The 17th annual Australian Book Industry Award (ABIA) winners were announced last night, with Niki Savva’s The Road to Ruin: How Tony Abbott and Peta Credlin destroyed their own government taking out the General Nonfiction Book of the Year award. 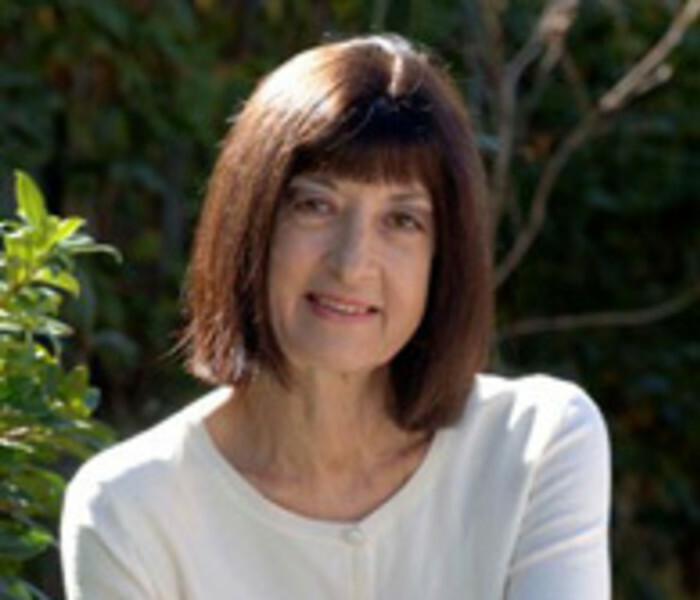 The ABIAs celebrate the connection between Australian readers and the ‘book makers’ – authors, editors, publishing professionals and retailers, who unite to create the must-read books of the year. 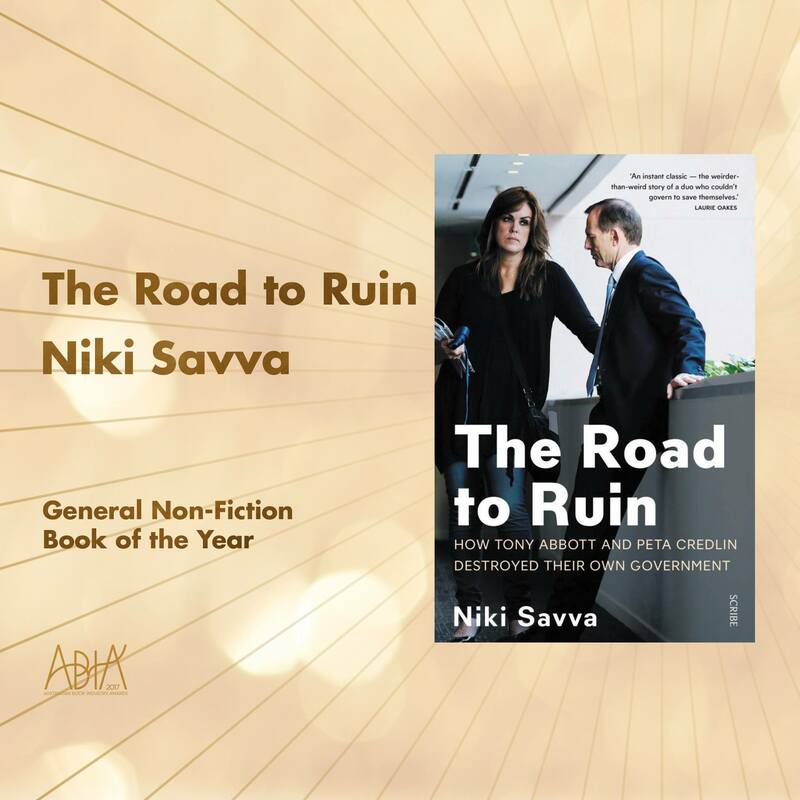 On its release last year, Niki’s explosive book became an instant bestseller. With headline news stories across the country, bookstores sold out within hours, with pre-orders outnumbering the first reprint by the end of its first week.